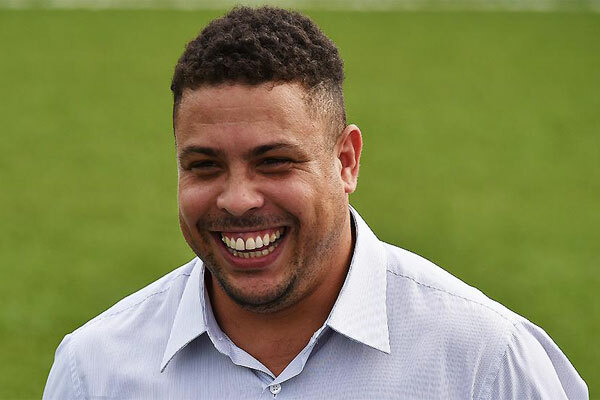 Former Brazilian Football star Ronaldo is going to buy LaLiga’s top performing club Real Valladolid in €30 million ($35mn). 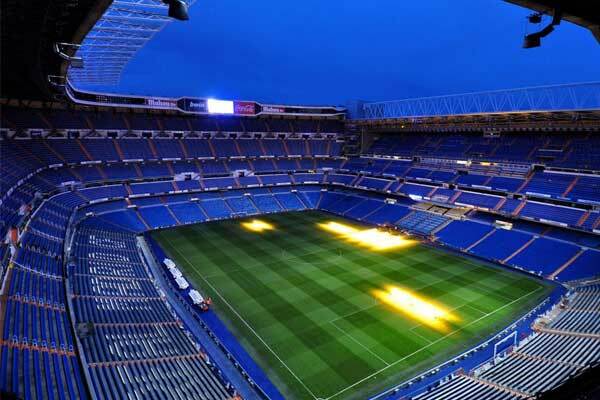 According to Spanish media reports, the negotiations for the deal have reached to its final stage between former Real Madrid Star Striker Ronaldo and newly-prompted LaLiga club. Putting an end to a long shareholder dispute, the move will take the club out of clutches of debt. As now, two times Ballon d’Or winner and 41 years old, Ronaldo will own major shares of the club as well as will be the president of Spanish Outfit replacing Carlos Suarez. The negotiation over the possession of the club has been going in for a while. 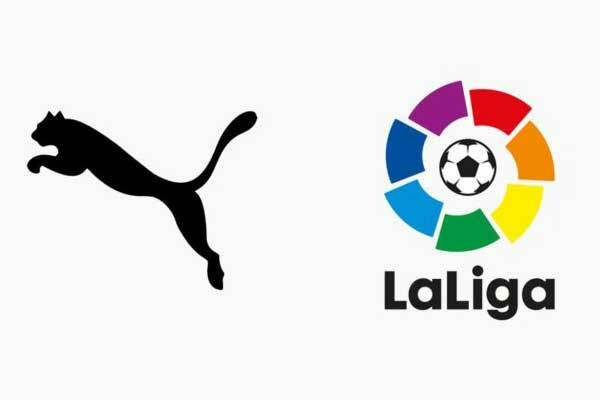 The period also witnessed collapsing of a Mexican businessman Ernesto Tinajero’s agreement in contrast of Suarez breaking pre-contract agreement. 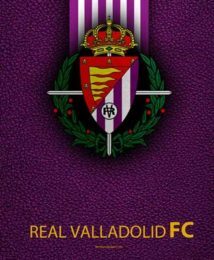 Real Valladolid has been promoted to LaLiga after a five-year absence, finishing fifth in the 2017-18 Segunda División and earning the top-tier berth via performance in play-offs.